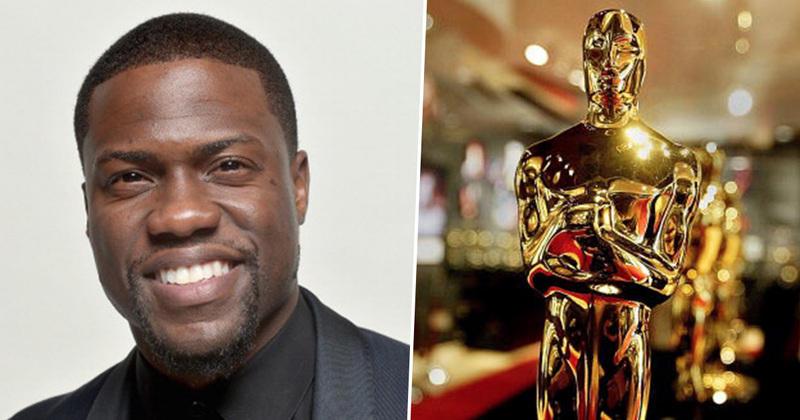 Comedian and actor Kevin Hart has been confirmed as the host for the upcoming Academy Awards ceremony in February, 2019. Awards season has officially started with the British Independent Film Awards (BIFAs) taking place earlier this week, which saw Yorgos Lanthimos-directed black comedy The Favourite, win a record ten gongs. 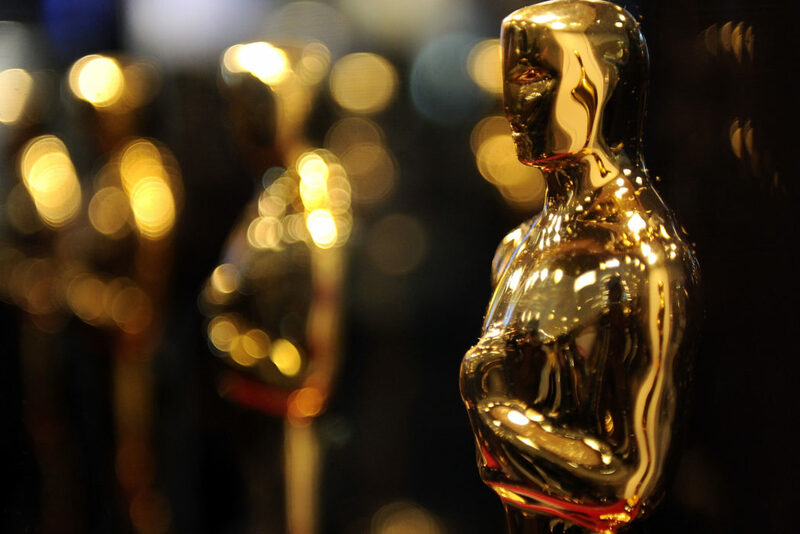 After the Golden Globes and the BAFTAs, the season ends with the big one – the Oscars. The stand-up comedian and star of films Ride Along and Jumanji: Welcome To The Jungle, will follow in the footsteps of talk show host Jimmy Kimmel, taking on hosting duties for the 91st Academy Awards. For years I have been asked if I would ever host the Oscars and my answer was always the same, I said that it would be the opportunity of a lifetime for me as a comedian that that it will happen when it is supposed to. I am so happy to say that the day has finally come for me to host the Oscars. I am blown away simply because this has been a goal on my list for a long time and to be able to join the legendary list of hosts that have graced that stage is unbelievable. I will be sure to make this years Oscars a special one. A real funnyman, I’m sure Kevin will indeed keep his promise! Taking to his Instagram story only a couple of hours after the announcement was made, Hart thanked his fans for their support and shared a note of positivity with them. I was taking the day in, such an amazing moment, amazing opportunity and I just want to say I am beyond grateful, thank you for the opportunity. I am just beyond grateful for you guys as well, those who have stuck with me, those who have ridden with me. You know how much hard work, blood, sweat and tears I put into my craft and you know these are the moments that you work hard for. Congratulations Kevin on achieving one of your dreams! One of the most prestigious jobs in Hollywood, hosting the Oscars is also known to be difficult work, as you have to work with a huge audience of A-listers while also attempting to please the millions of people tuning in from the comfort of their sofas. Hart joins the list of legendary hosts including Billy Crystal, Neil Patrick Harris and Chris Rock. The nominations for the upcoming Academy Awards will be announced on January 22 with the televised ceremony taking place on February 24.